MC&C Media has promoted Ben Foster to the new role of director of digital, with responsibility both for clients and the agency's own operations. Foster will oversee client ownership, development and growth, financial management and operational control as well as business integration. He will lead a team of 23, including two senior hires to be announced later this year. The role combines his previous position, digital client director, with that of the chief digital officer role, which has been vacant since Richard Stanton departed at the beginning of this year. 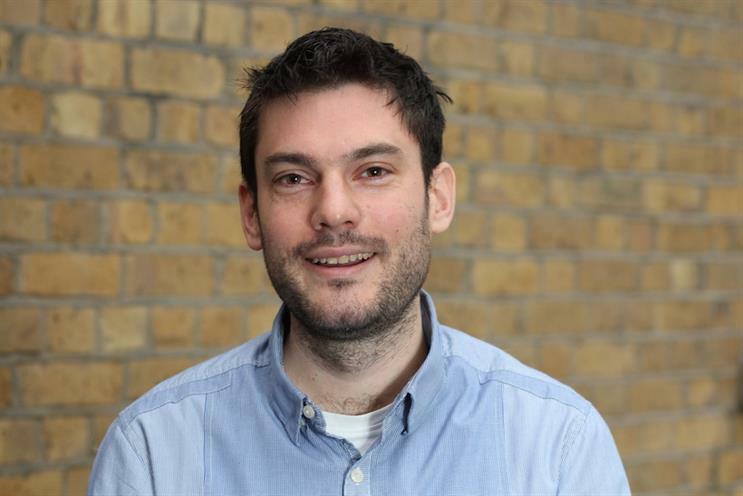 Foster will report to agency MD Robin Trust, who said: "Ben’s passion for and understanding of digital has impressed me since the day he joined MC&C and this promotion felt like a very natural progression for us. "Ben is also an integral part of our agency family. He is a natural leader and I know he will continue to nurture and develop his team as part of this wider role." Foster joined MC&C Media in February 2015 as director of digital operations, after stints at All Response Media and LBi.